In today’s service landscape, your most important criterion for service success is satisfied customers. But how do you get satisfied customers, when most IT frameworks still focus on tools and processes? What does this BPSM e-book teach me? In this 47-page e-book, we’ll show you there is a way to ensure your services make your customers happy. 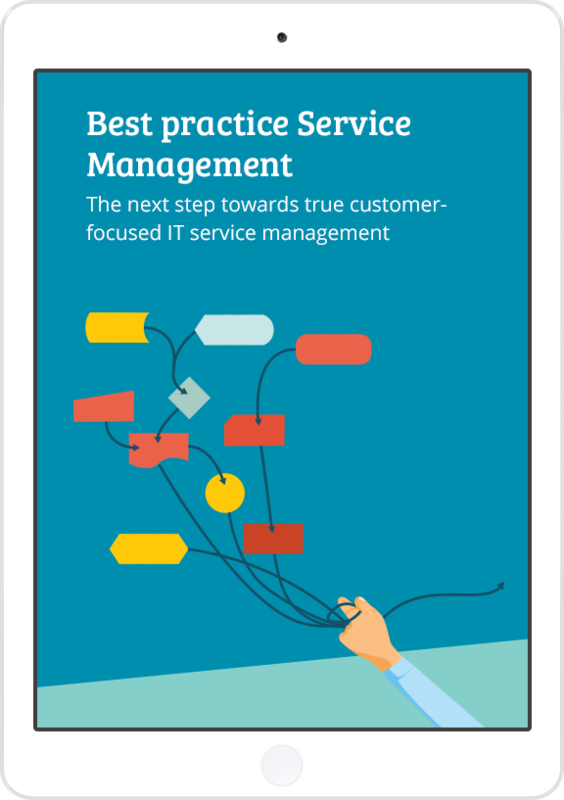 In 7 chapters, you’ll discover a set of best practices to increasing customer satisfaction and keeping your services working soundly. Chapter 2What is Best Practice Management?